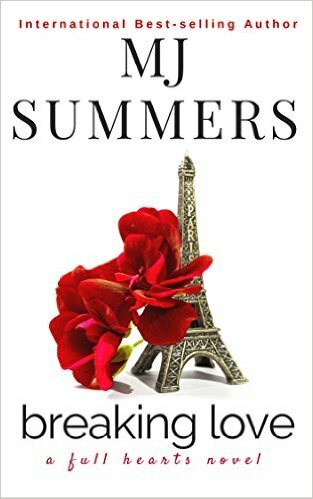 On a chance trip to Paris with her best friend, Megan stumbles into Luc’s seemingly perfect world. They agree to one night together and no more. Yet that night changes Megan. The part of her she'd hidden away for so long is brought back to life, and she knows she's out of her depth: Luc is beautiful, ruthless and - somewhere deep down inside - irreparably damaged. Can two people who've yet to find true happiness put aside their fears and fight for what they truly want? One thing is for sure: life won't, life can't, ever be the same again.